The Turkish government has identified a total of 3,000 active duty military officers suspected of links to the Gülen group, said Turkish Defense Minister Nurettin Canikli on Wednesday. 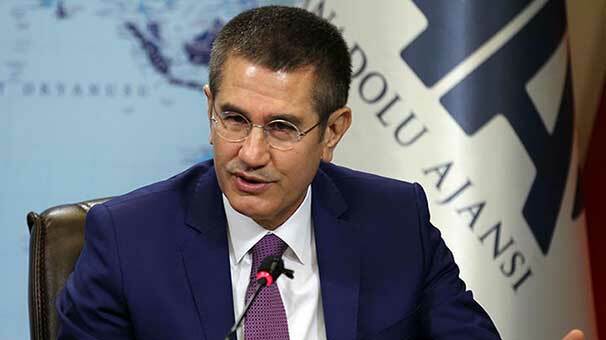 “They will be dismissed with a government decree in the coming days,”Canikli stated according to report by the Hürrüyet daily. The ruling Justice and Development Party (AKP) government has so far dismissed 24,977 military members including 150 generals, 4,630 officers, 2,167 noncommissioned officers, 1,210 specialized sergeants, 411 civil servants and workers, and 16,409 cadets immediately after a military coup attempt on July 15, 2016 over alleged links to the Gülen group. Since the attempt, however, Turkey has suspended or dismissed more than 150,000 judges, teachers, police and civil servants since July 15. Previously, on December 13, 2017, The Justice Ministry announced that 169,013 people have been the subject of legal proceedings on coup charges since the failed coup. Turkish Interior Minister Süleyman Soylu announced on April 18, 2018 that the Turkish government jailed 77,081 people between July 15, 2016 and April 11, 2017 over alleged links to the Gülen movement.